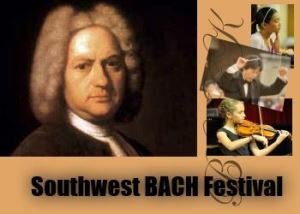 The Southwest Bach Festival is designed to promote the classical music education and building motivation for the young people to learn classical music. 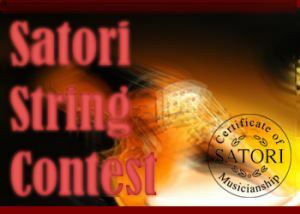 The 15th Satori Strings Contest is coming this July! 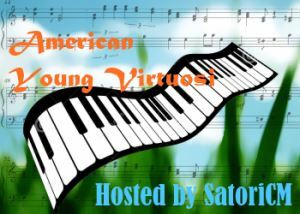 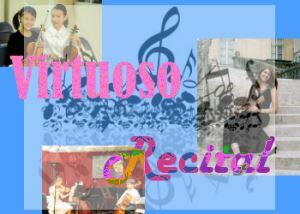 The 1st Satori Young Pianist Contest is coming this July!